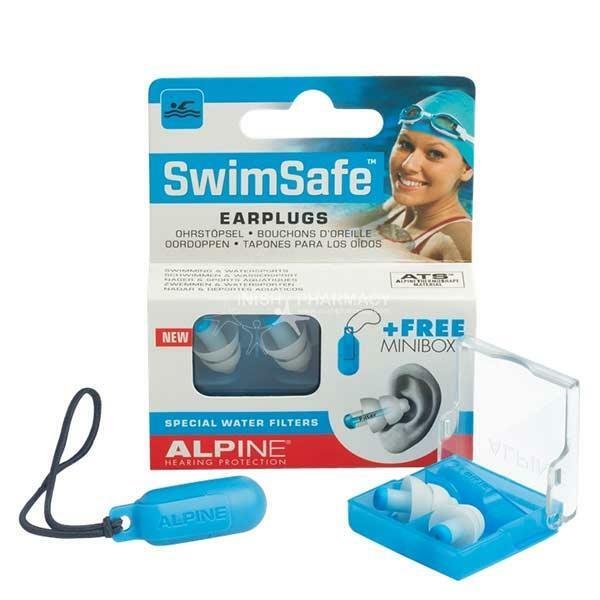 The Alpine SwimSafe Earplugs have been designed to help protect the ears against water when swimming, showering or any water sports. The SwimSafe earplugs help to keep water out from the ears which is ideal if you need to use for ear infections or trying to prevent ear infections from occurring. Includes a Free Miniboxx with every SwimSafe purchase.